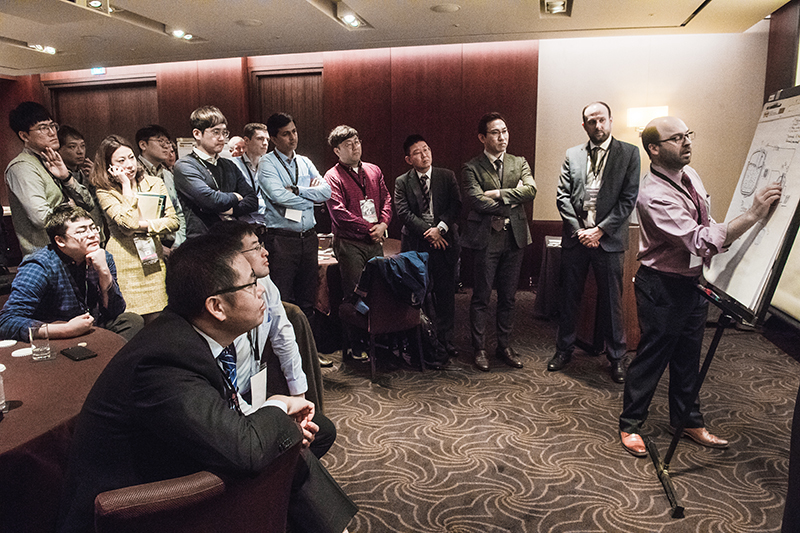 PSL were pleased to welcome an excited crowd to the second Microsphere Summit to be held in South Korea. 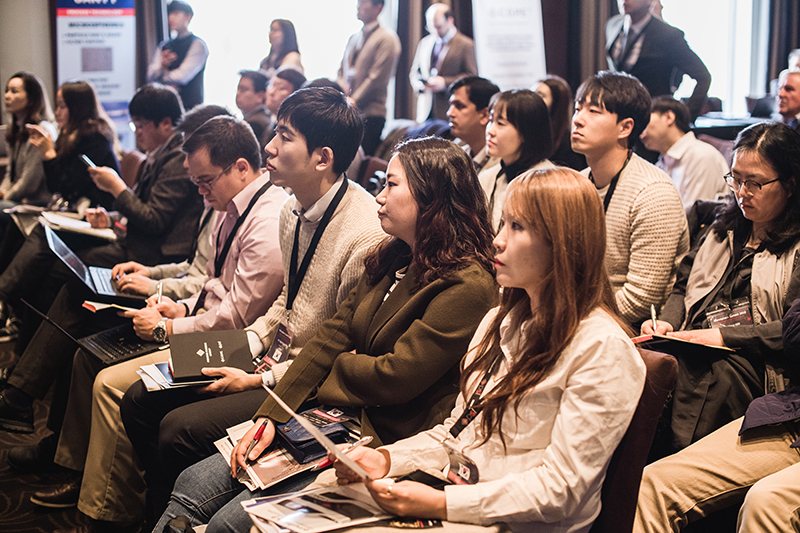 Over 90 attendees from 11 countries travelled to the prestigious Shilla Hotel in Seoul on Thursday 15th and Friday 16th November. The 2 day event was designed to highlight the best process practice and technology in the field of Long Acting Release (LAR) injectable drug development and production. After a high demand in 2017, we expanded the Summit across a 2 day event, with the first day focussed on technical presentations and workshops, and the second day providing in depth process training and a technology forum with full access to our process experts and equipment. We would like to thank all of our sponsors for supporting and attending the 2018 Microsphere Summit. Each exhibitor was carefully chosen from a field of experts to provide delegates with the best possible overview of the microsphere market.